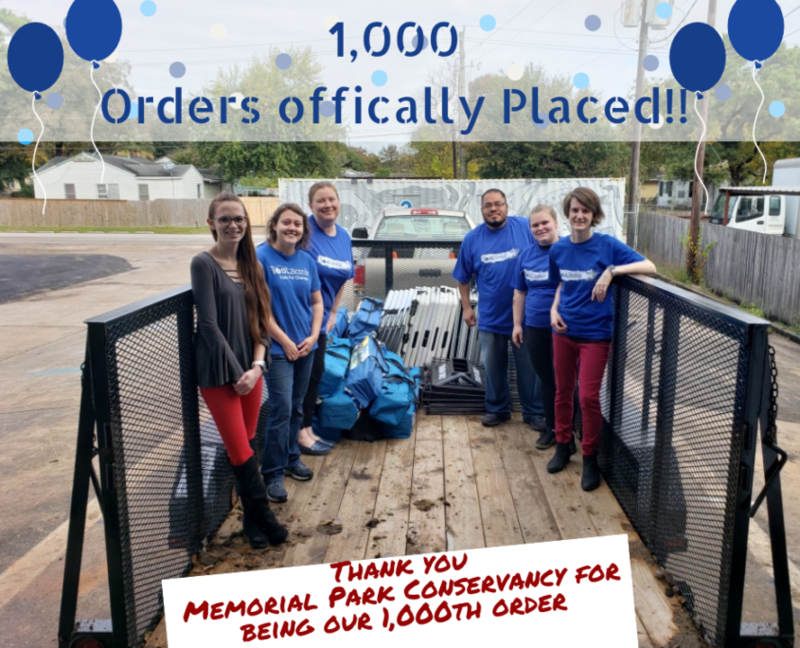 The Houston Community ToolBank has officially become the first Toolbank to reach 1,000 orders in a year. We reached a Milestone at the Toolbank by fulfilling our 1000th order. Thank you to all our local member agencies for helping us reach this mark. The Memorial Park Conservatory was our 1000th order, they have been a faithful borrower for at 4 years and have used our tools for volunteer events and more recently for public programs in the park, such as The Fitness Fair.